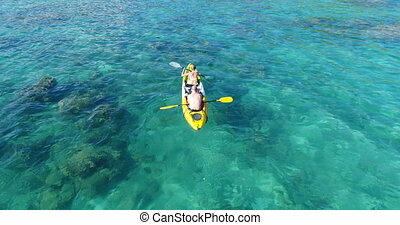 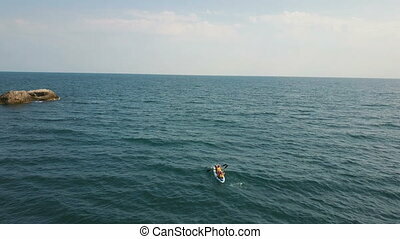 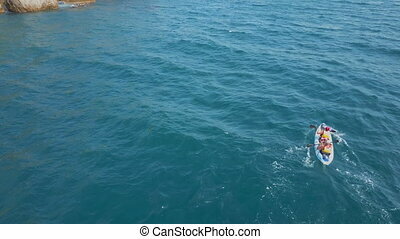 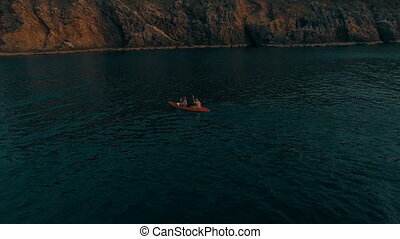 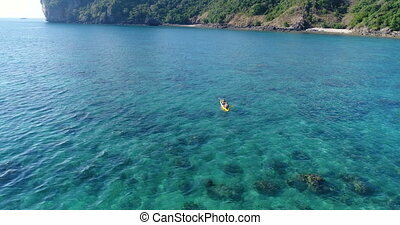 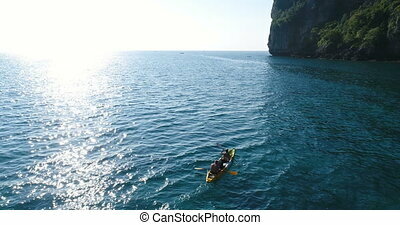 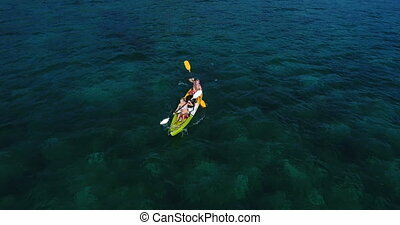 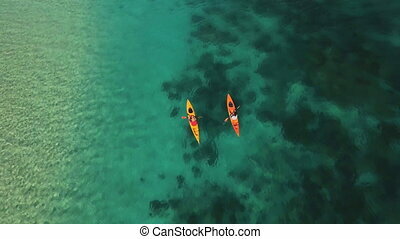 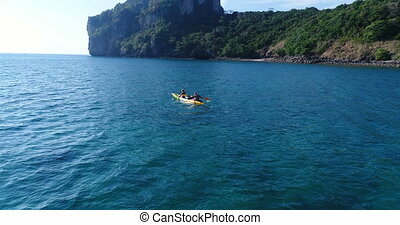 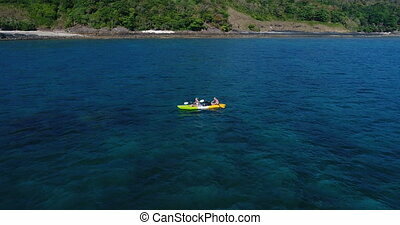 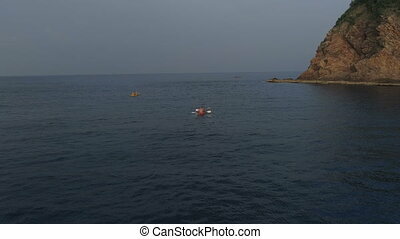 Aerial shot of kayaks. 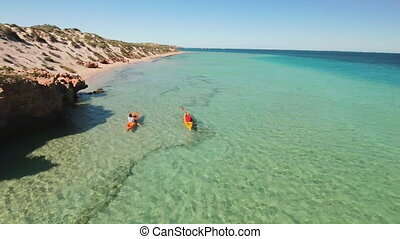 An aerial drone shot in monkey mia of people kayaking. 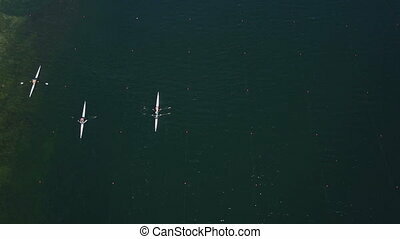 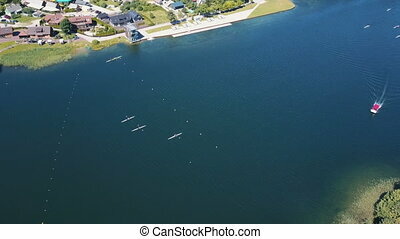 Aerial view of Rowers Training on a lake near Trakai castle in Lithuania. 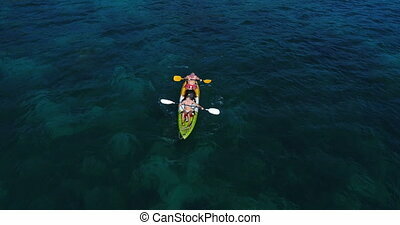 Tracking shot of kayaks moving along lines on the water. 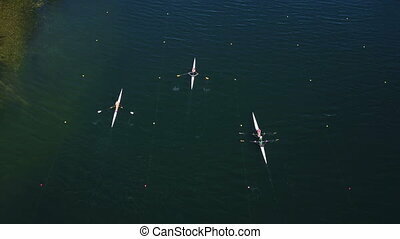 Aerial view of Rowers Training on a lake near Trakai castle in Lithuania. 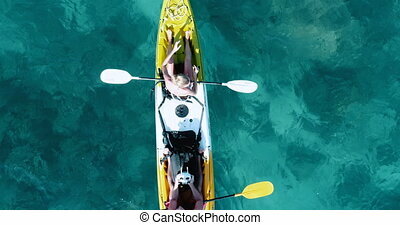 Tracking shot of three kayaks moving along lines on the water. 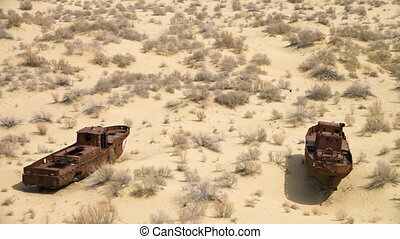 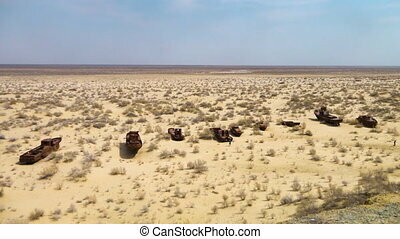 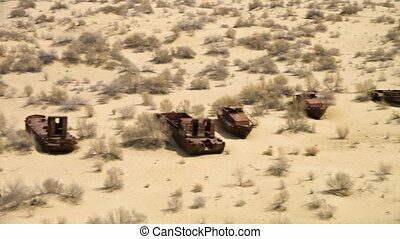 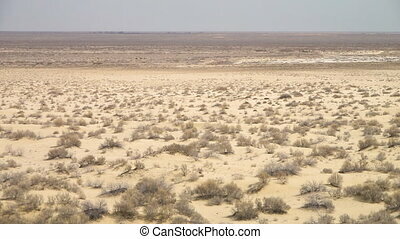 An aerial shot from the Aral Lake of rusty ship wreck. 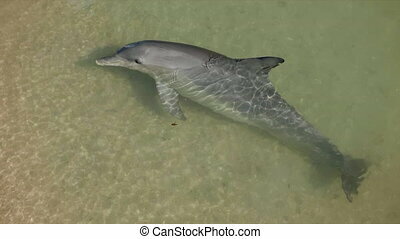 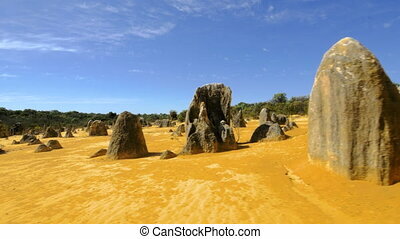 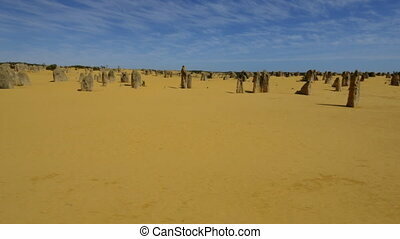 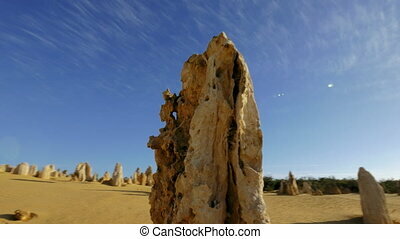 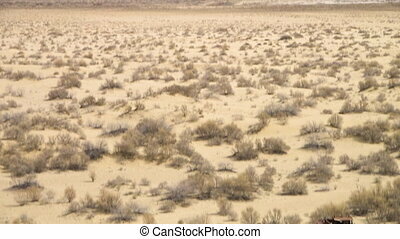 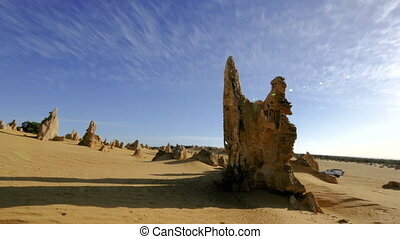 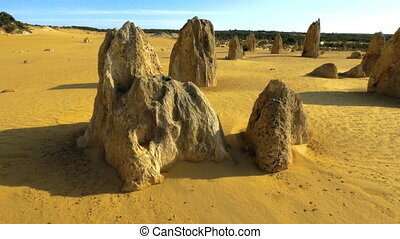 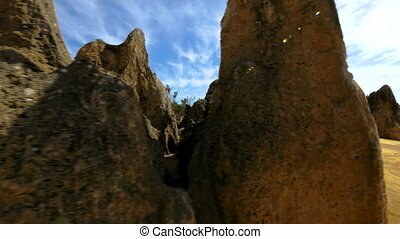 An aerial shot of limestones in Monkey Mia.